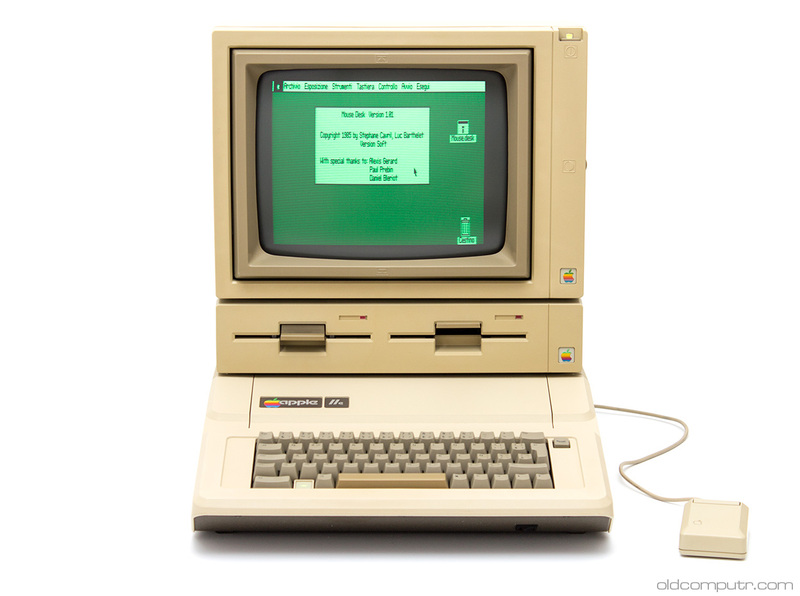 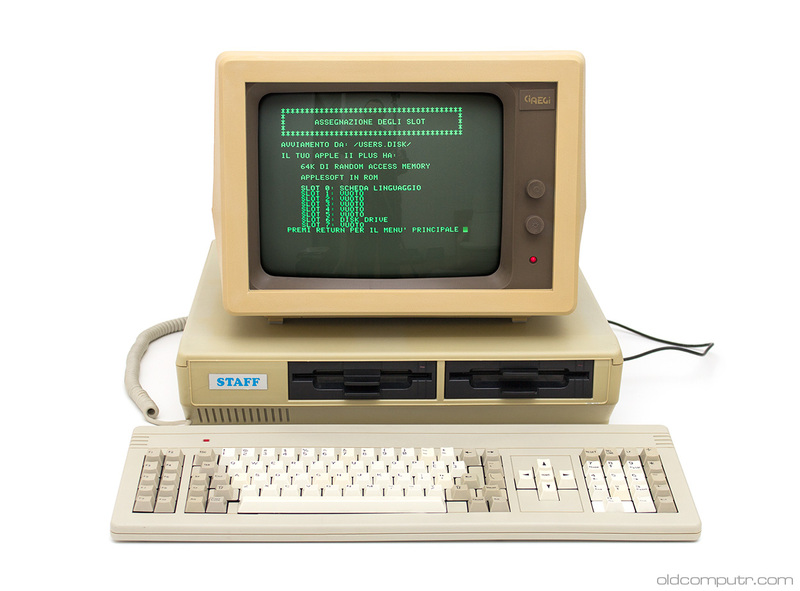 This entry was posted in DuoDisk, IIe, Monitor II and tagged 1983, Apple, floppy disk drive, home computer, monitor on December 19, 2015 by Giacomo Vernoni. 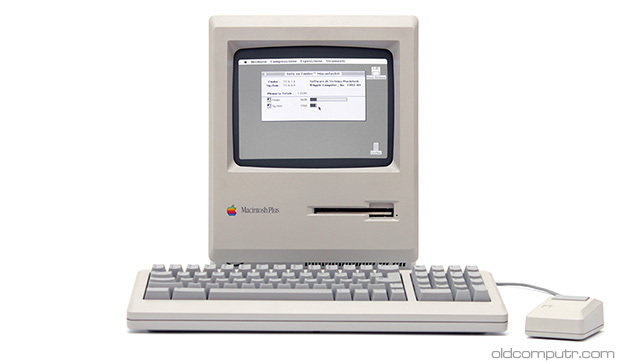 In the previous post I thanked Enrico for the donation of this Macintosh IIfx, now it’s time to show how it’s been cleaned and repaired. 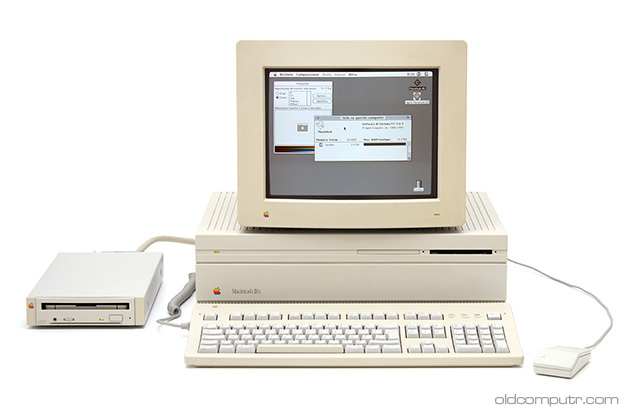 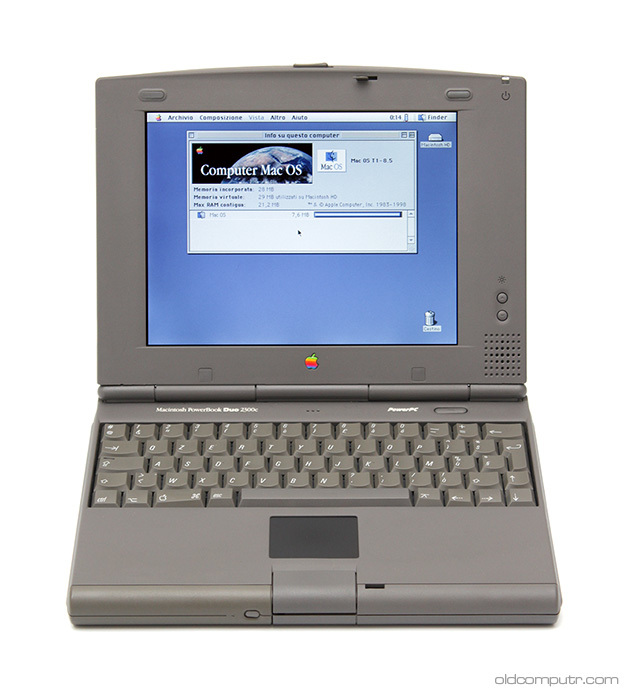 A quarter of a century ago this was the most powerful Macintosh of the series II: it was powered by a 68030 processor at 40MHz, outperformed only by the following Quadra computers with a 68040 processor. This entry was posted in Macintosh IIfx and tagged 1990, Apple, desktop, donation, exploded view on May 16, 2015 by Giacomo Vernoni. 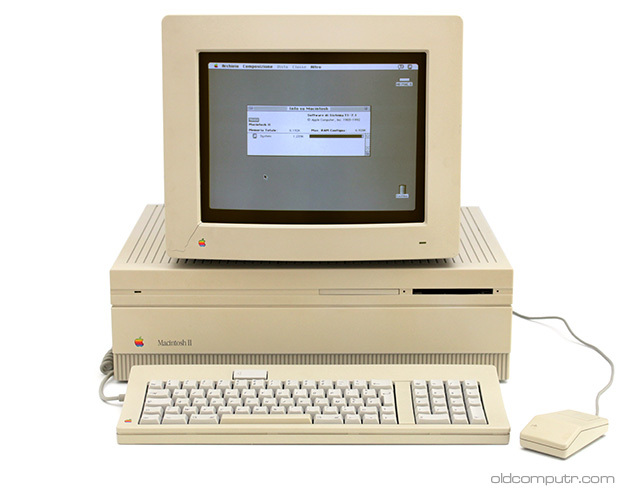 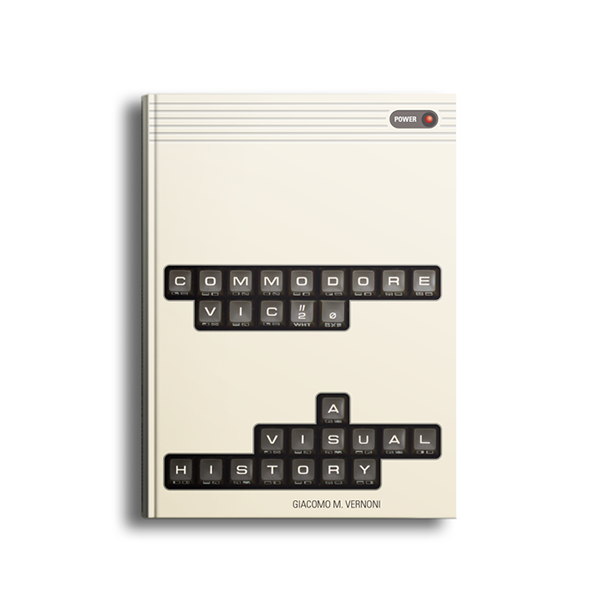 This entry was posted in Macintosh Plus and tagged 1986, all in one, Apple, public auction on October 9, 2014 by Giacomo Vernoni. 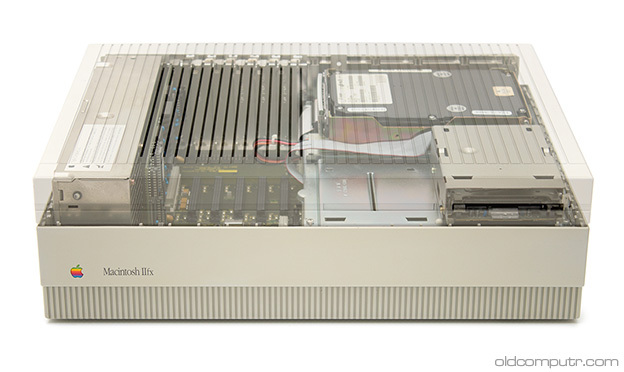 This entry was posted in Macintosh II and tagged 1987, Apple, desktop, donation, exploded view, floppy disk drive, monitor, repair on August 11, 2014 by Giacomo Vernoni. 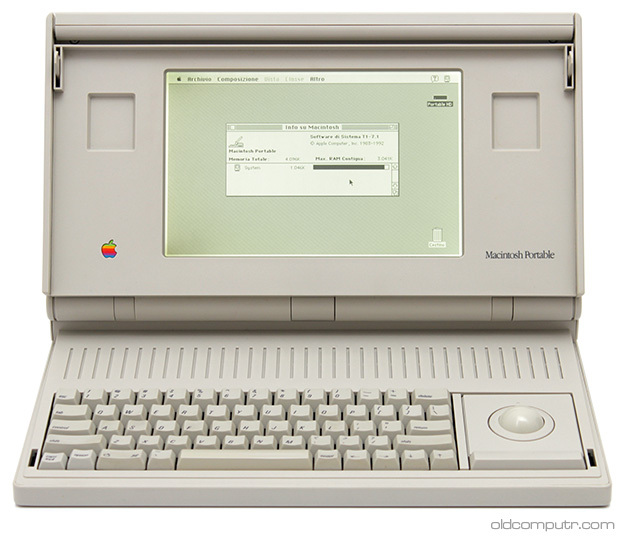 This entry was posted in Macintosh Portable and tagged 1991, Apple, exploded view, laptop on April 11, 2014 by Giacomo Vernoni.